PharmAware  is a network of students committed to the use of the best evidence in healthcare. We seek to change the behaviour of the global pharmaceutical industry by raising awareness of global issues and promote the use of the best evidence in healthcare. Our vision is simple, a world in which people’s health is only improved, not jeopardized by the pharmaceutical industry. However we are not “anti-pharma”. We are pro-pharma, probably more than most and even though we explicitly state that before speaking about PharmAware, the matter is still found controversial. The pharmaceutical industry has been responsible for great advances in medical science, which have saved millions of lives. There is no medicine without medicines. This is a great thing but these past successes cannot excuse the bad behaviours that exist today. By fixing the problems that exist, we will be able to work effectively with the pharmaceutical industry for patient benefit. These problems include non-disclosure of clinical trial results, the impact of marketing on prescribing and industry sponsored medical education. In the past year, we hosted our national conference with Universities Allied For Essential Medicines (UAEM)  and Healthy Skepticism-UK . This focused on the problems in access to medicines and data, and featured speakers from international NGOs Médecins Sans Frontières  and Health Action International (HAI) Europe , BMJ investigative journalist Deborah Cohen, Cochrane Collaboration Co-Founder Andrew Herxheimer, and doctor/author Ben Goldacre. 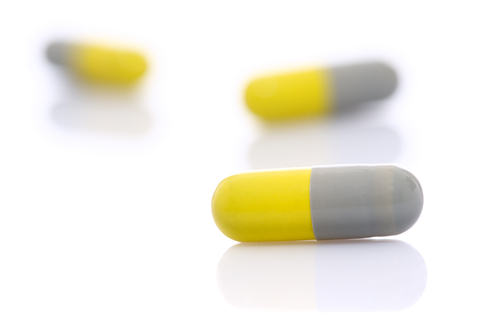 I represented PharmAware in the European Medicines Agency (EMA) Clinical Trial data policy advisory groups. These are consultative groups that set to outline the terms of the upcoming clinical trials legislation due to be enforced from 2014. We are also working with Healthy Skepticism-UK and two prominent doctors on a project called Conflict Free Conferences. 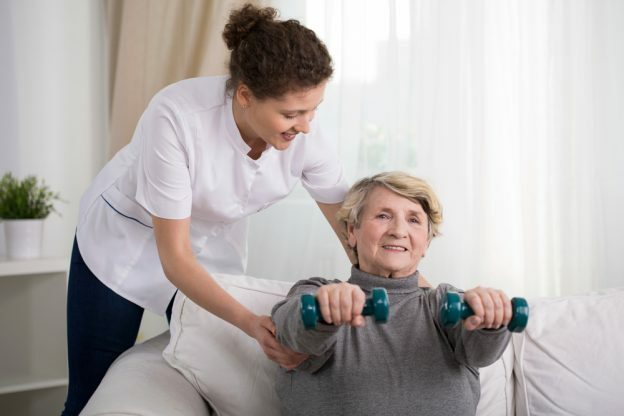 This is an accreditation scheme to certify postgraduate medical education that is delivered without industry funding and by individuals without ties to companies with a commercial interest in the topic under discussion. In many countries postgraduate medical education is still in large part industry funded, or delivered by people with strong industry links. This is problematic as usually health care providers have little experience in assessing the extent of potential bias these links introduce. We hope to launch Conflict Free Conferences in late 2013 with an event in London. Probably our most exciting project is badguidelines.org . Bad Guidelines is a campaign that involves PharmAware and a number of prominent doctors, which called on a number of organisations to publicly withdraw support for the document ‘Guidance on collaboration between healthcare professionals and the pharmaceutical industry’ , which was published in 2012 by the Ethical Standards in Health & Life Sciences Group (ESHLSG). Most major medical organisations in Britain have signed this document, however, it contains a number of statements that are demonstrably wrong, such as on availability of clinical trial data and medical education. So far, the Lancet  and the BMA , an organisation that represents over 171,000 doctors have acknowledged the flaws in this document and completely withdrawn their support. This document is now ‘under review’ by the ESHLSG but what that means, we cannot say. In the UK, we have been trying to address some of the problems associated with pharmaceutical promotion. A motion proposed by PharmAware calling for a public policy on student interactions with pharmaceutical representatives with strict enforcement was accepted at the British Medical Association’s Annual Representatives’ meeting last year. This motion also acknowledged the harm caused by certain industry practices and mandated the BMA Medical Students’ Committee to provide clear guidance for medical students on the ethics of interactions between pharmaceutical representatives and the medical profession. However, as of yet, there has been no obvious action taken to implement the recommendations of this motion and many medical schools across the UK are still not regulating the amount of exposure medical students have during training. A problem that we face in regulating the exposure of medical students to pharmaceutical promotion is that large parts of medical student education have been devolved to district general hospital where the impact of pharmaceutical promotion are rarely considered. In addition to this, we are running a project surveying medical students in the UK on their attitudes to drug promotion and have begun the process of surveying students at Queen’s Belfast, King’s London and Newcastle. Have you signed the All Trials Campaign? Our plans for the next year are to build on our structure to turn PharmAware into a large, sustainable organisation. We want to from working solely at a national level by setting up and reconnecting with a number of branches at a regional level. 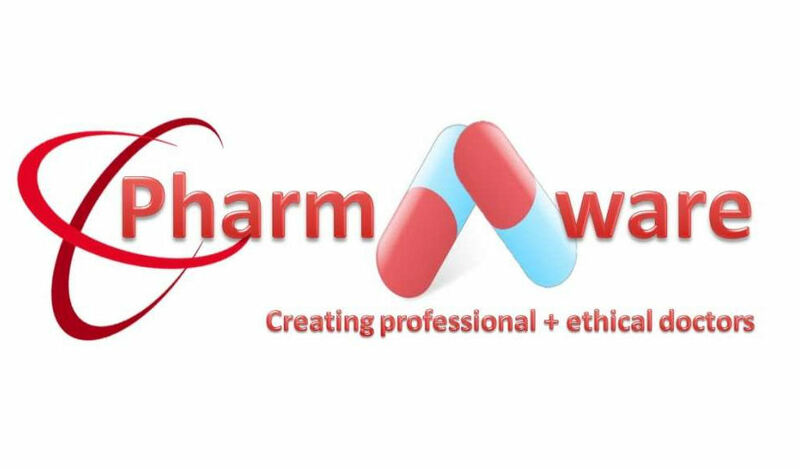 If you’re interested in getting involved in PharmAware to help build an ethical future for healthcare, please get in touch at: [email protected], @PharmAware on Twitter, PharmAware on Facebook and www.pharmaware.co.uk. The author is on the national committee of PharmAware, member of the Bad Guidelines campaign and Conflict Free Conferences and a member of Health Action International Europe.